2nd Year Basketball | Coláiste Éamann Rís, Callan, Co. Kilkenny. 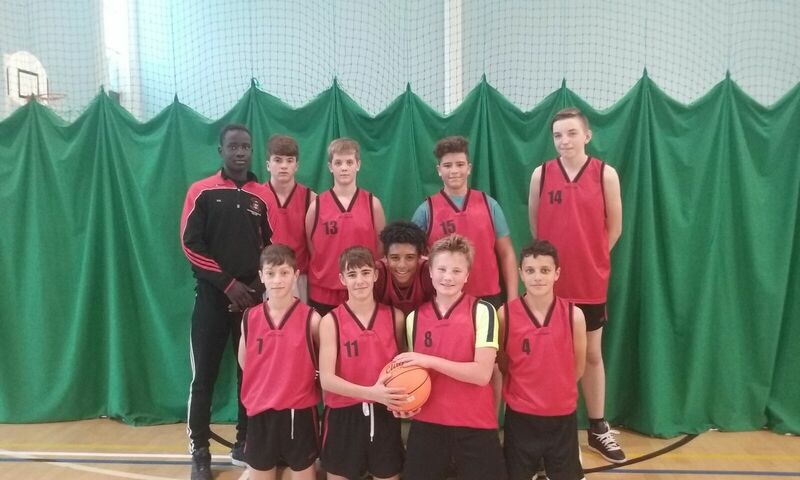 Congratulations to our second year Basketball team who defeated Enniscorthy in the watershed. The lads are now undefeated after 4 games. This entry was posted in Uncategorized and tagged 2nd years, Basketball. Bookmark the permalink.